With the rising cost of funerals and premium price tags at funeral homes, the two most affordable options are shopping for a cremation urn online and making one yourself. 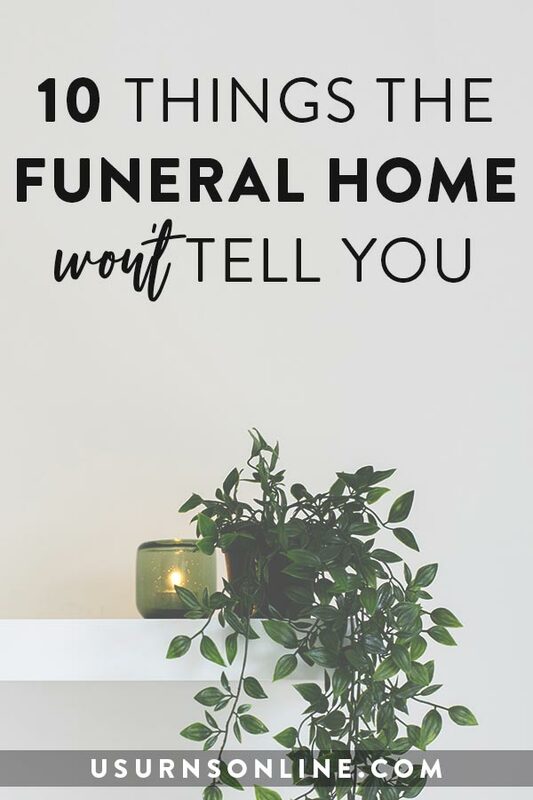 Unless you are burying the urn at a cemetery or storing the urn in a columbarium (either of these options may have specific requirements for the urn), you are free to use any container you see fit to hold the remains. This can be as simple as a coffee can or a few cool whip containers, or as intricate of a custom made piece as you can create. Here are a few ideas for how to make your own cremation urn. Studio Pottery With Kris Neal #4 – Make a Jar w/Lid from Kris Neal. This video shows you how to craft a hand-spun vessel with a lid. While YouTube and Vimeo are filled to the brim with instructions on making hand-spun ceramics, this one stands out from the rest because it teaches you how to create an attractive lid. 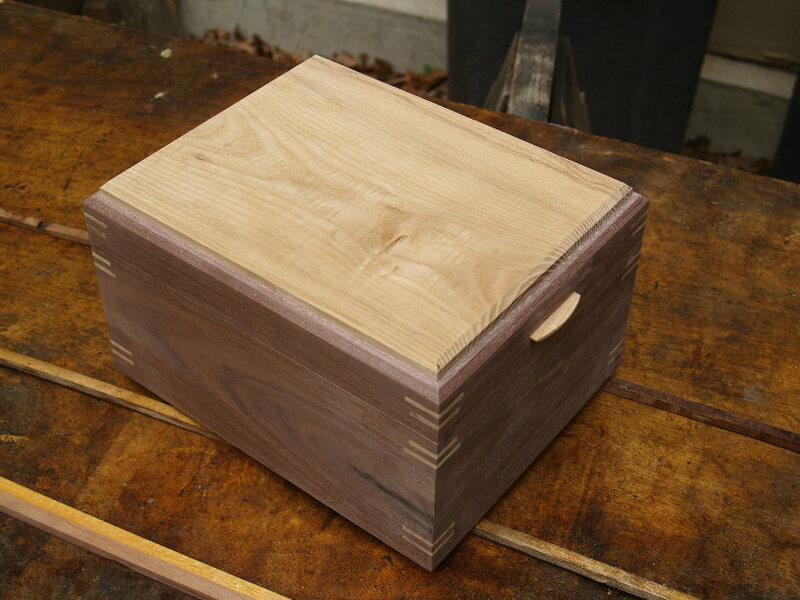 When making a cremation urn, the lid is important as you do not want the interior to be easily accessible. This is well-filmed and easy-to-follow tutorial which will help you with your DIY cremation urn. 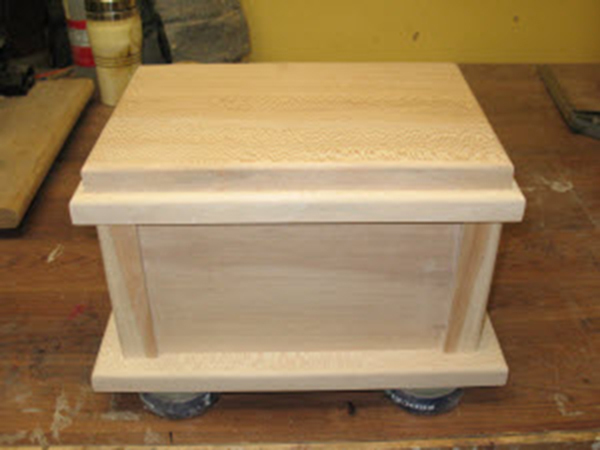 AJ Moses at the Woodworker’s Guild of America has written a very easy tutorial on how to build a simple yet classical-style wood box urn. This DIY cremation urn tutorial excels in showing you how to make sure you build the urn to the correct volume. This tutorial is for a smaller box, since it is made out of a soda can. 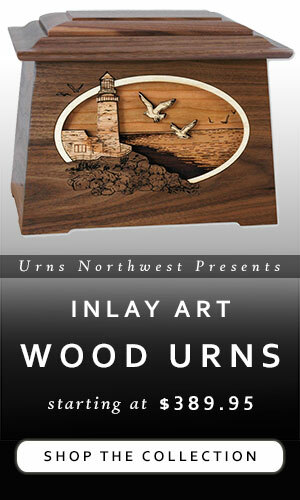 Smaller urns are known as “keepsake urns” and are intented for holding a small amount of remains. 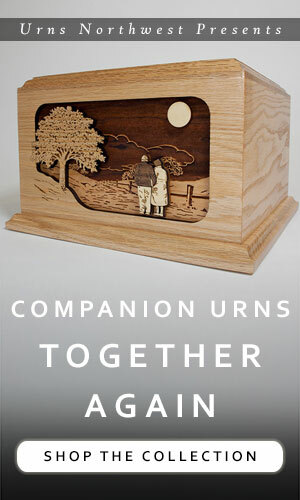 These are useful when sharing the cremated remains among relative, or when the majority is buried. The keepsake urn tutorial above is for a rather lovely DIY embossed metal box. If you are planning on a sea burial for the remains, using a biodegradable cremation urn is both eco-friendly and wind-proof, allowing you to scatter at sea without having to pour out the remains. A simple and hand-on solution is to make your own paper mache cremation urn. 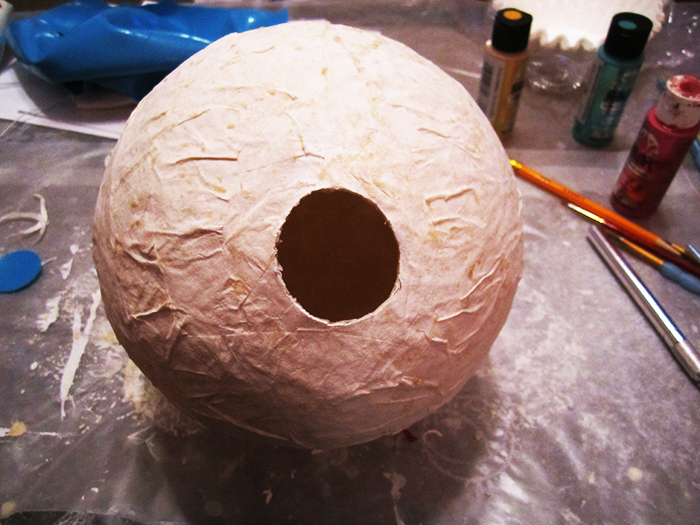 This DIY paper mache tutorial shows how to make an oval shape using a balloon base. When you’re done, pour in the remains and then paper over the the top opening. The resulting homemade paper mache urn will be biodegradable for use in burial at sea or in the ground. Thank you for this article… I never thought I would be looking for this information at my age but now that I am I am so glad its available. I am a diabetic and have gotten some very bad news. Which has me considering this. Your article states a cemetery had rules for burying an urn. What are they generally? 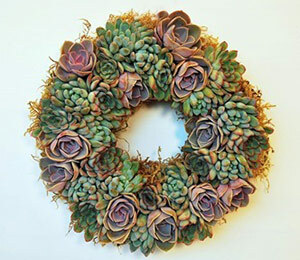 Also how difficult is it to make one for someone who has next to no wood or metal working skills? Oh thank you for the information you have on this site. It is very helpful. Thanks for your question. Most cemeteries generally require a burial vault, which holds and protects the urn. The reason for this is that they don’t want the ground to cave in over time, and the burial vault prevents that from happening. But you’ll have to check with the specific cemetery to see what their requirements are to be safe. Great idea! Try contacting local glass blowing artists, that’s probably your best bet! If I want to seal the urn or box what type of glue or epoxy do you recommend? Silicone is often a good choice, because if you ever need to open the urn for any reason silicone is easier to get off. Otherwise, whatever bonding agent works best with the material: wood glue for wood, two-part epoxy for ceramics, etc. From your comments, you’ll need an interior capacity of 350 cubic inches. I’d do a little more – say 400 cubic inches. If you’d like a traditional rectangular box, you could aim for inside dimensions measuring about 9″ wide by about 6.5″ high and 7″ deep. Multiply the dimensions together to get how many cubic inches it will hold… in this case, 9 x 6.5 x 7 equals 409.5 cubic inches, which should give you plenty of room based on what you’ve mentioned. You can adjust the dimensions up or down to suit your needs or your design. Is it ok to make your own urn vault from granite tile? Yes, it is ok to do just about anything you like. 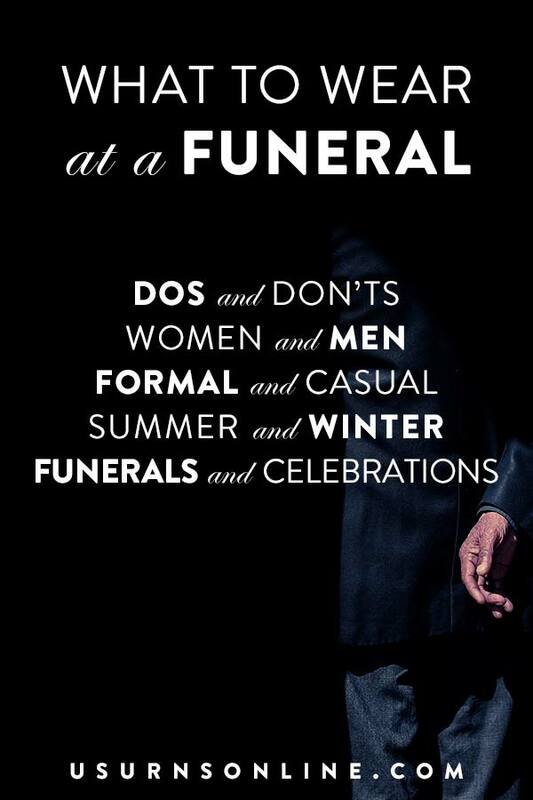 However, you will want to contact the cemetery to see if they will allow a DIY urn vault (if you are burying the urn). Can you make a cowboy boot into an urn? Yes you can! Easiest way would be to line the boot with a plastic bag, then pour the remains inside and tie off the plastic bag with a twist tie. 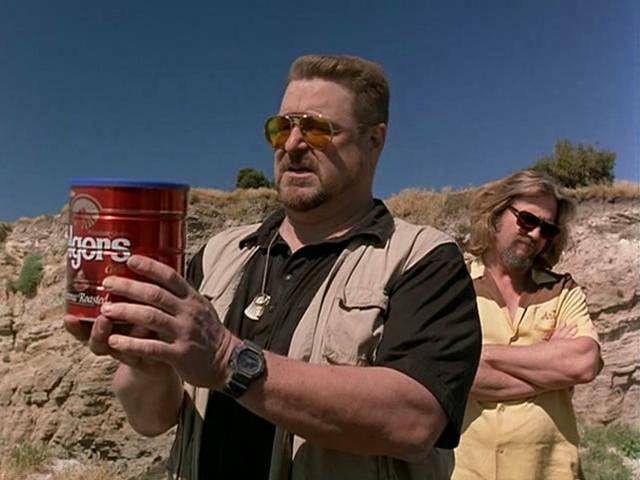 I like the idea of the urn and enclosed ashes biodegrading in the earth. So would need to consider a material which will disintegrate over time. Do you have any suggestions, please.